A question I am often asked is what makes Beyond Healthy Chocolate Company chocolate different than other chocolate? That is a very good question and I hope to answer it for you. When you shop for high cocoa percentage dark chocolate, be sure to look on the wrapper and search for the word “chocolate liquor”. Even the organic dark chocolate bars that say they are healthy seem to be made with chocolate liquor, liquor, cocoa liquor or cacao liquor. This liquor is made by heating and dutching the dark chocolate at very high temperatures, melting it down and then turning it into your favorite confections. Unfortunately by heating cocoa at high temperatures, you do lose much of the antioxidant content which is so vital for our health and by which the majority of the chocolate studies you find are based. 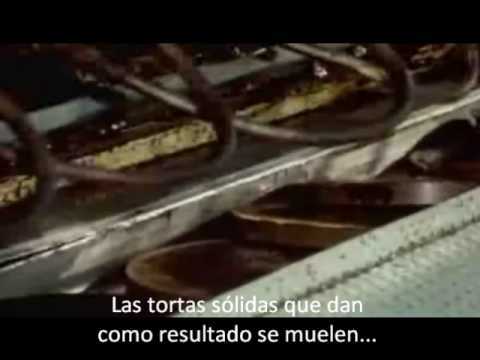 That is why it is important to eat chocolate that is cold pressed, not heated or cooked at high temperatures. Beyond chocolates use a patented cold press technology which does keep in the antioxidants and flavonoids of the raw cacao. Even better, every piece of the Beyond brand individually wrapped chocolates and the boxes, have the amount of antioxidants and flavonoids listed so you know exactly what you are getting. Thankfully Well Beyond Healthy Chocolate Company chocolates have their products verified by an independent lab to determine the antioxidant and flavonoid values. Not all chocolate is the same. Simply saying there are flavonoids and antioxidants in a specific chocolate brand is not enough, you deserve proof. It is your health at stake after all. the chocolate and turning it into a liquor. No wonder people notice a difference when they start eating the Beyond healthy chocolate Company chocolate. They may noticed improved energy, sleep and less pain. Eating lots of antioxidants is good for your health. I get my antioxidants in Beyond healthy dark chocolate. How do you get yours? There are no waxes, fillers or processed sugars in Beyond chocolate. In addition, they are GMO free, gluten free and diabetic friendly, I also love the Beyond wellness protein shake made with the raw cacao, acai and blueberry. 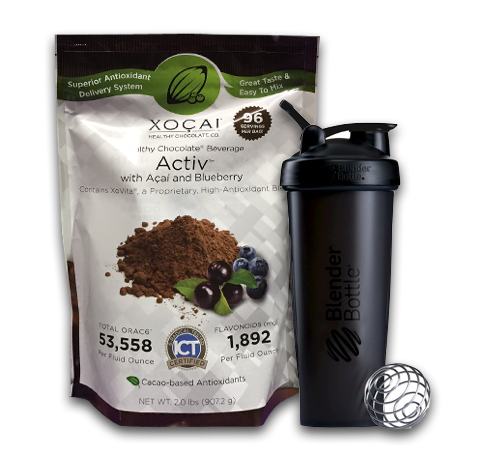 Each serving has over 56,000 ORACfn and 21 grams of protein. 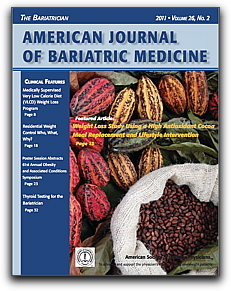 It even made the cover of the American Journal of Bariatric Medicine, The Bariatrician as a healthy cacao polyphenols based diet. In the study, the average person lost 31 pounds in just 12 weeks and over 5 inches in the waist! 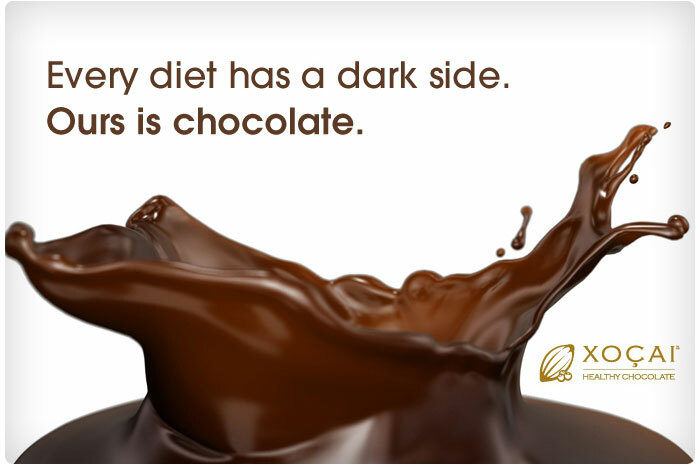 So as you check out the dark chocolate at your local store, now you know what to look for. Don’t go processed. Don’t go heated. Order your Beyond brand Healthy Chocolate Co. Chocolates at GoColdPressed.com, email us at [email protected] or call us at 941-216-5727. Information on wholesale pricing and sales career with relationship marketing, contact Lynette Henk directly or visit us at GoColdPressed.com. The statements below have not been evaluated by the FDA. Information herein is NOT intended to be taken as medical advice. No therapeutic or medical claims are either implied or made. DO NOT ALTER ANY MEDICAL TREATMENT, OR THE USE OF MEDICATION, WITHOUT PERMISSION OF YOUR MEDICAL CARE PROVIDER. FDA regulations prohibit the use of therapeutic or medical claims in conjunction with the sale of any product not approved by the FDA. Is Unheated Dark Chocolate The Next Wonder Drug?